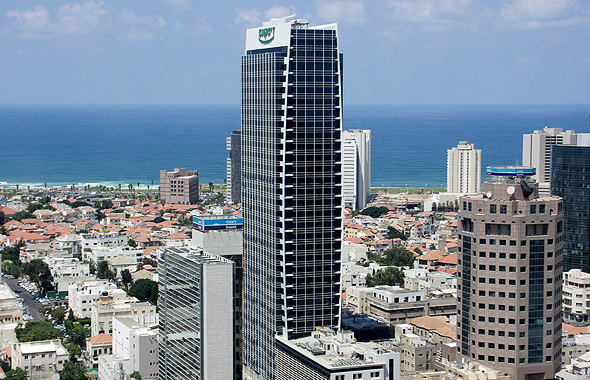 NYSE-listed software analytics company New Relic Inc. has acquired Tel Aviv and Sunnyvale, California-based machine learning startup SignifAI Inc., New Relic announced Wednesday. The financial terms of the deal were not disclosed. 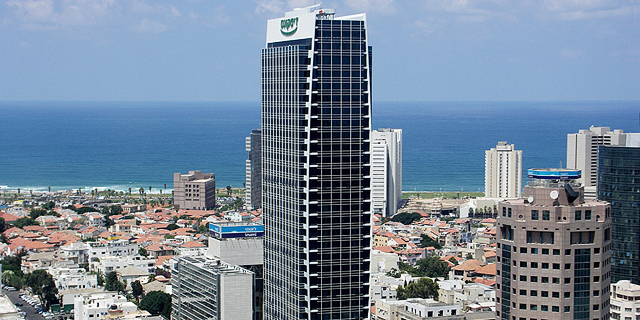 Through the acquisition, New Relic will establish a research and development center in Tel Aviv, Guy Fighel, one of SignifAI’s co-founders said in a phone interview with Calcalist Thursday. The company intends to hire more people in Israel, according to Fighel, who will head New Relic’s artificial intelligence operation. Founded in 2016, SignifAI develops machine learning applications for troubleshooting and predicting issues in DevOps and cloud-based software. The company employs 20 people and has raised around $9 million to date. Also on Thursday, New Relic reported $124 million in revenue for the quarter that ended December 31, 2018, up 35% compared with the same period in 2017. The company reported a GAAP operating loss of $8.5 million for the quarter, compared with $8 million year over year. New Relic’s market capitalization was $6 billion at market close Wednesday. This article has been corrected. A previous version incorrectly stated New Relic is listed on Nasdaq.